Over the past 15 years, I have supervised 31 PhD students and postdocs, with 8 currently in my group, of 14 different nationalities. 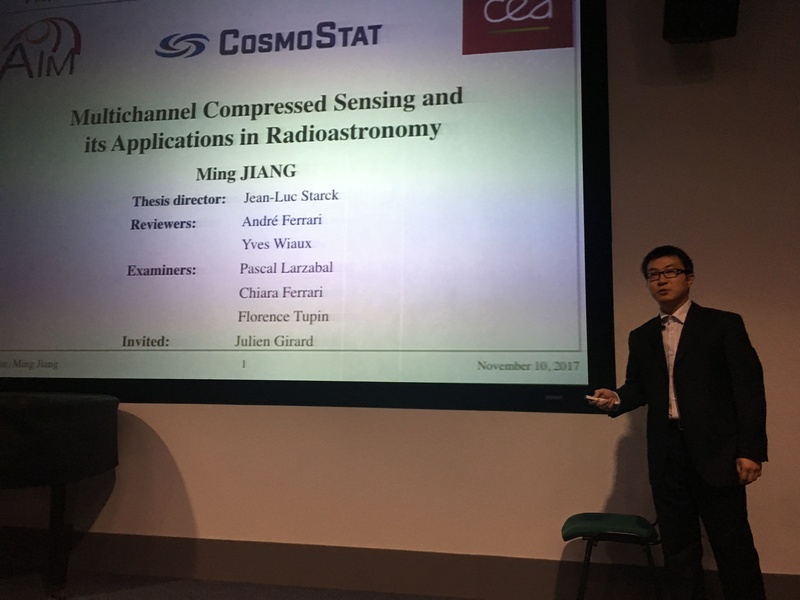 Of the 23 who have continued beyond CosmoStat, 16 continue to work in academia (12 with permanent academic positions) and 7 work in industry (all with permanent positions), some still involved in research with me through my extensive academia-industry partnerships. I aim for gender balance in my group and am always interested in new ideas on how to achieve this. A list of current vacancies in the CosmoStat group is available here. Austin Peel, Postdoc Weak lensing. Virginia Ajani, PhD in cosmology. Zaccharie Ramzi, PhD in MRI Imaging. Aymeric Alexandre Galan, PhD in strong lensing. 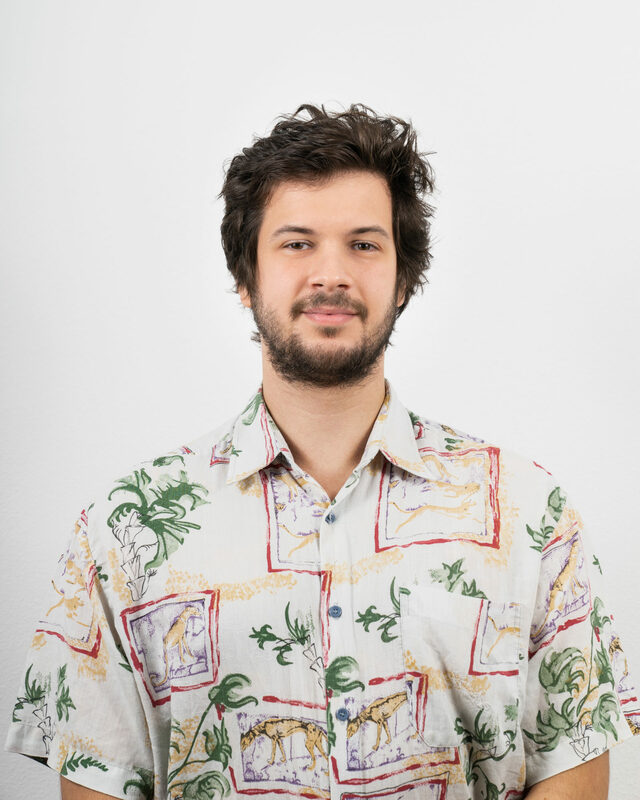 Remy Joseph, PhD 2014-2018 on Strong lensing [thesis pdf file], now postdoc at Princeton University, USA. PhD 2014-2017, on Multichannel Compressed Sensing and its Applications in Radioastronomy [thesis pdf file].Now postdoc at EPFL, Swiss. Fred Ngolè (old CEA page), PhD, 2013-2016 on Optimal Transport applied to PSF measurements for Weak lensing,[thesis pdf file], now staff at CEA, Technology Research Divistion (DRT). Francois Lanusse, PhD, 2012-2015, on 2D and 3D dark matter mass map reconstruction, [thesis pdf file], now postdoc at Berkeley, USA. Jérémy Rapin, PhD, 2012-2014, on mass spectroscopy and sparse non-negative matrix factorization [thesis pdf file (in french)], now at CardioLogs. 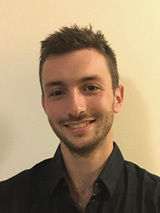 Daniel Machado, PhD, 2011-2014, on galaxies spectroscopic redshift estimation using wavelets, [thesis pdf file], now at Experian pH, London, UK. Antoine Labatie, PhD, 2009-2012, on baryonic acoustic oscillations, [thesis pdf file (in french)], now at Equinov Demand Side Management, France. Jeremy Schmitt , PhD, 2008-2011, on poisson noise and spherical images restoration, [thesis pdf file (in french)], now teacher in Nice (BTS). Arnaud Woiselle, PhD, 2007-2010, on 3D sparse representations (beamlet, curvelet, etc) [thesis pdf file (in french)], now at Safran. Jerome Bobin, PhD, 2005-2008, on Sparse Blind Source Separation, [thesis pdf file (in french)], now at CEA. Sandrine Pires, PhD, 2005-2008, on 2D dark matter mass map reconstruciton using inpainting techniques, [thesis pdf file (in french)], now at CEA. Pierrick Abrial , PhD, 2004-2008, on 2D spherical representation (wavelets and curvelets), [thesis pdf file (in french)], now at ITLink Ltd.
Samuel Farrens, Postdoc 2015-2017, now at CEA. Julien Girard, Postdoc, 2013-2015, now assistant professor at Denis Diderot University (Paris VII). 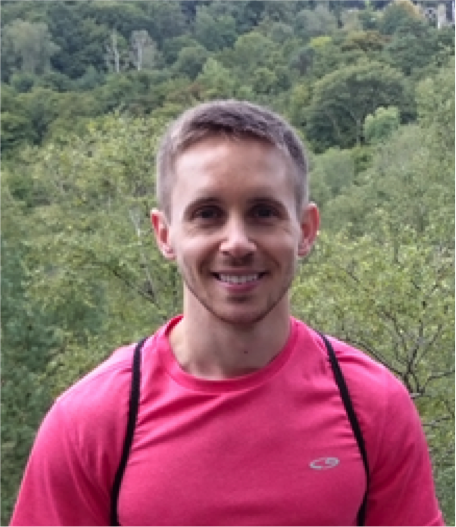 Hugh Garsden, Postdoc, 2012-2014, now at Harvard Center for Astrophysics, Boston, USA. Soumen Basak, Postdoc, 2012-2013, now Associate Professor, Department of Physics, Amrita School of Arts & Sciences, Kerala, India. Paniez Paykari, Postdoc, 2010-2014, now at MSSL, UK. Adrienne Leonard, Postdoc, 2010-2014, now Data Scientist at FlightGlobal, London, UK. 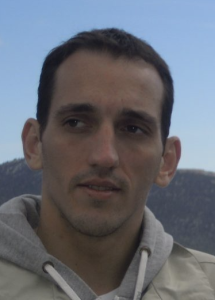 Georgios Tzagkarakis, Postdoc, 2010-2012, now assistant professor at FORTH, Crete. Francois-Xavier Dupe, Postdoc, 2010-2011, now assistant professor at Marseille University. Olivier Fourt, Postdoc, 2008-2010, now at GESER-BEST. Erwan Deriaz, Postdoc, 2009-2010, now at Nancy University (CNRS researcher). Yassir Moudden, Postdoc, 2004-2005, now at CEA. 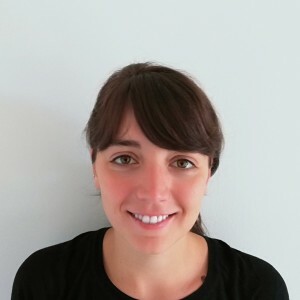 Dalila Pirvu, Master student at Imperial College, 2018. Remy Leroy, Master student 2017. 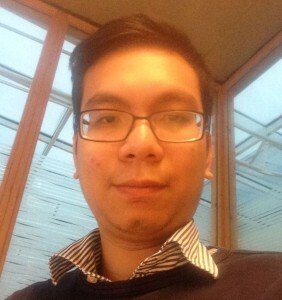 Peipei Ran, Master student at Supelec, 2017. Morgan Schmitz, Master student at Polytechnique, 2016. Ming Jiang, Master student at Telecom Bretagne, 2014. 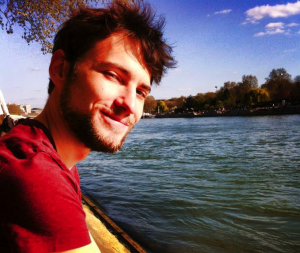 Valentine Copin, master student at Central Lyon, 2014. Yinghao Ge, Master studentat University of Xi'an, China, 2015. Simon Beckouche, CDD 2012-2014, now at BLUE RIDGE SAS, Paris. Aurele Balavoine, PhD at GeorgiaTech, visitor, 2012, now at Mathworks, US. 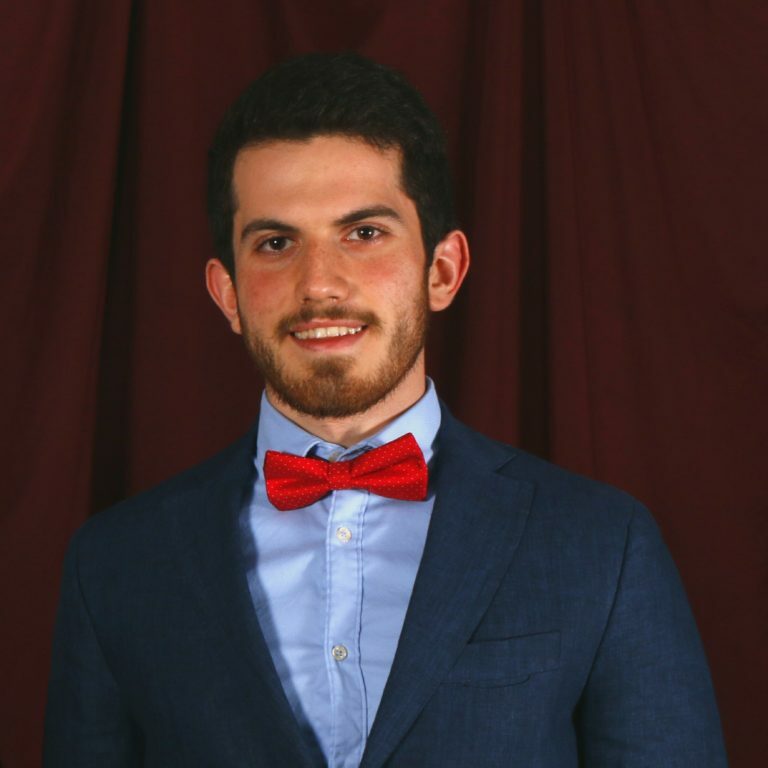 Francois Lanusse, Master student at Supelec. Boris Leistedt, Master student at Supelect, 2010. Nicolas Clerc, Master student at Polytechnique, 2008. Pierrick Francois, Master student, 2006. Bo Zhang, Master student at Telecom Paris, 2005. Savita Mathur, Master student, 2003. Victor Racine, Master student, 2002.